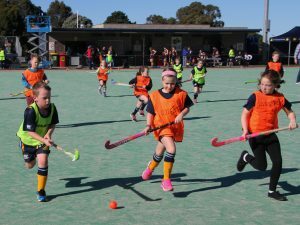 The Mentone Hockey Club (Mentone Panthers) aims to provide an environment which promotes fun, enjoyment, teamwork and a positive attitude. One of our goals is to provide the highest level of coaching to enable members to continue to improve and reach their optimal level. The program combines individual development and team-oriented strategies and is designed to challenge athletes in a competitive but supportive environment. Training is based on a small game approach, which focuses on individual and team skills. 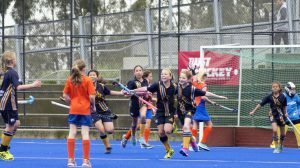 * Preparation of the Panthers Teams to compete in the Hockey Victoria Competition. * Development of individual athletes’ skills throughout the year. There is a strong commitment from the leadership group of both our senior Men’s and Women’s sections to support and mentor junior players making their transition into the Senior Section. 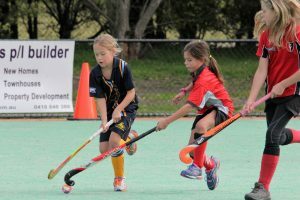 Players will attend training sessions and matches as well as give advice and inspiration to players in the junior grades. The success of Mentone Juniors in 2018, with half of our Junior teams playing in finals, two premierships and over a quarter of our juniors selected to represent zone, Victorian squads and Hockey Victoria’s Elite Academy, has shown the Clubs junior program to be of the highest quality. Mentone will be fielding teams in all age groups as listed below, with multiple teams entered in some age groups, at appropriate skill levels. Training is held at Mentone’s home ground – The Keysborough Playing Fields of Mentone Grammar. As the pitch is synthetic, training will occur even when raining. For severe weather with the prospect of lightning any cancellation will be notified by the Tiqbiz App. 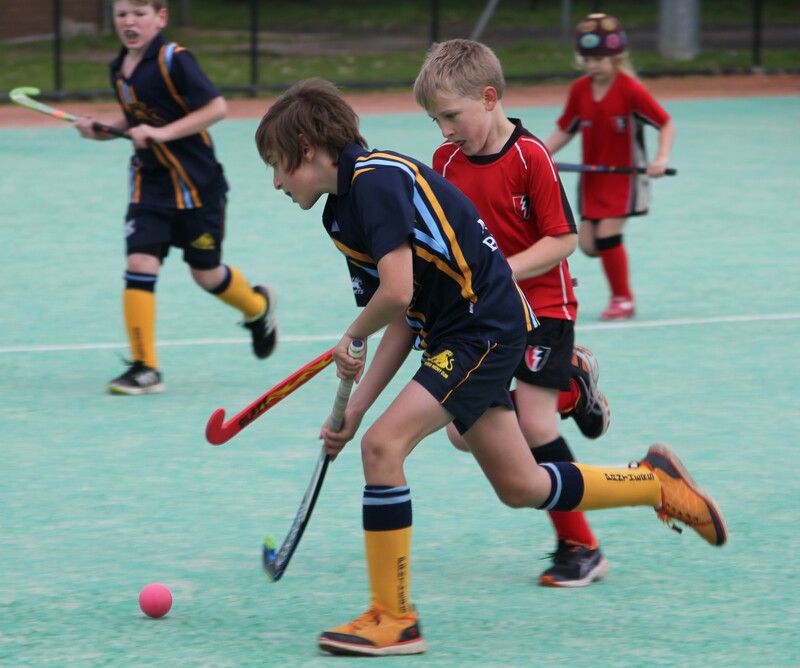 The 2019 season for U10-U18 Juniors will commence on Friday 29th April/Saturday 30th April.